The boat is currently winterized. The gel coat would benefit from a good buffing and wax but will easily come back to shine. Only one small tear was noted in the cushions. The boat is currently stored undercover on a trailer. 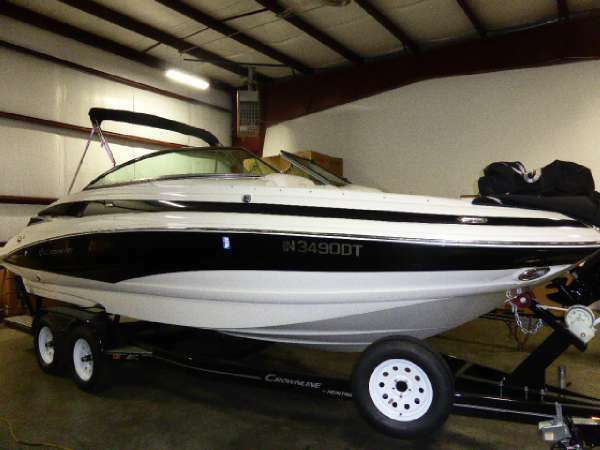 Stock #106742 ONE owner boat in Excellent Condition! 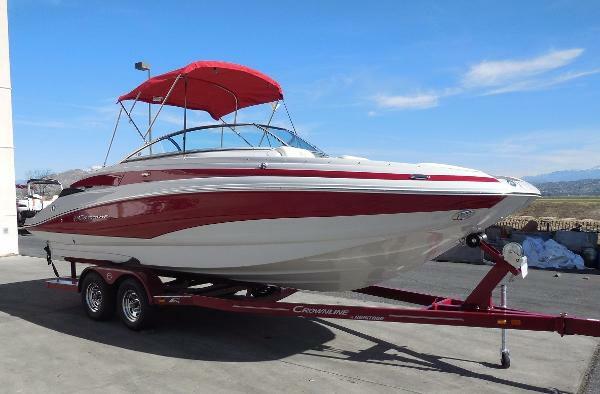 If you are in the market for a deck boat, look no further than this 2012 Crownline E4, just reduced to $44,000 (offers encouraged). 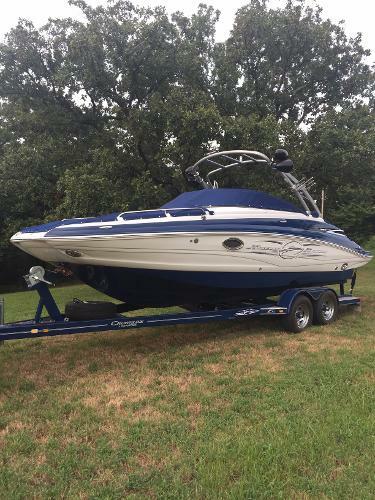 This boat is located in Branford, Connecticut and is in great condition. 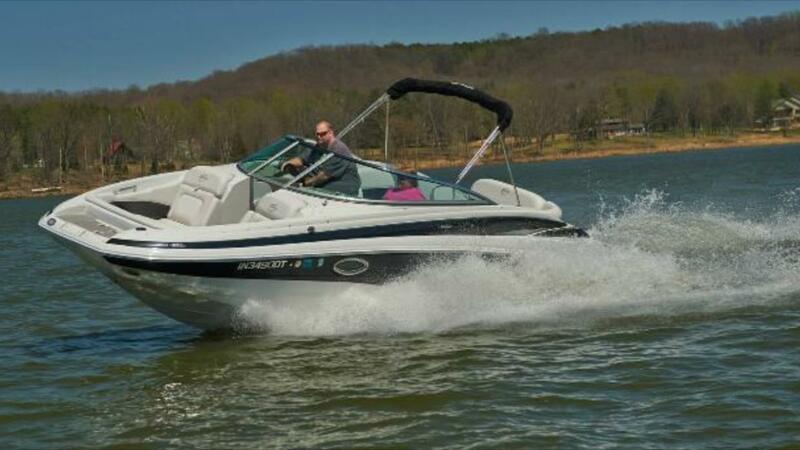 She is also equipped with a Mercruiser engine that has 300 hours. Reason for selling is not using enough. 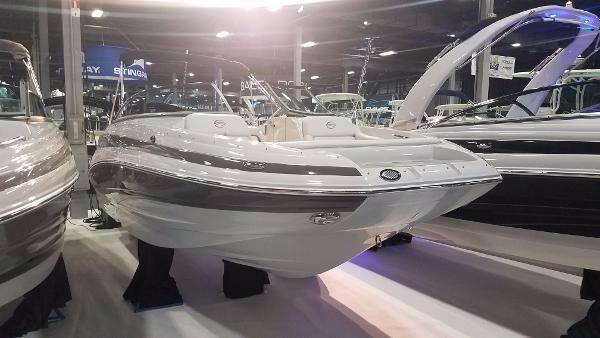 2013 Crownline E4 EC SEE THIS BOAT IN OUR SHOWROOM OR CALL TOLL FREE FOR MORE INFORMATION AT 1 877 617 2786. - 300 HP! 2012 Crownline Eclipse E4 Hello everyone. 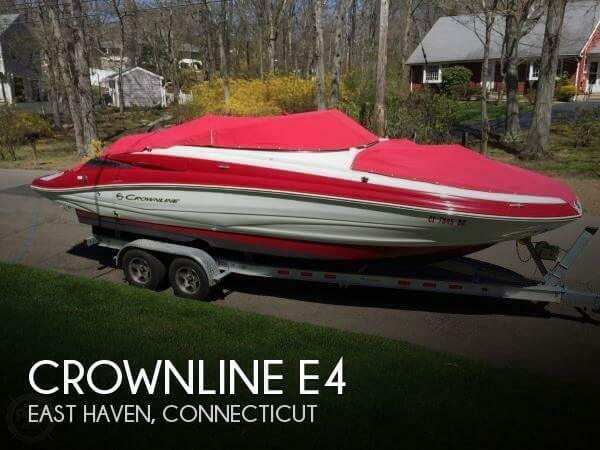 If you are looking for a SHOWROOM CONDITION CROWNLINE E4, You just found it. Absolutely MINT condition and LOADED with every available factory option imaginable. 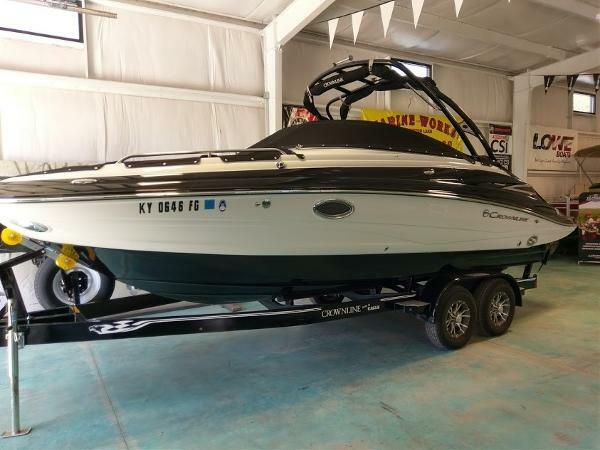 Please feel free to contact us here at Marine Works 859-748-6180 Crownline's E4 takes innovative styling to another level. Not a bowrider. Not a deckboat. The Eclipse series is in a class all its own. 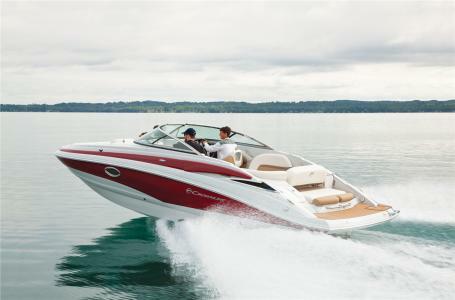 It is both sporty and luxurious. 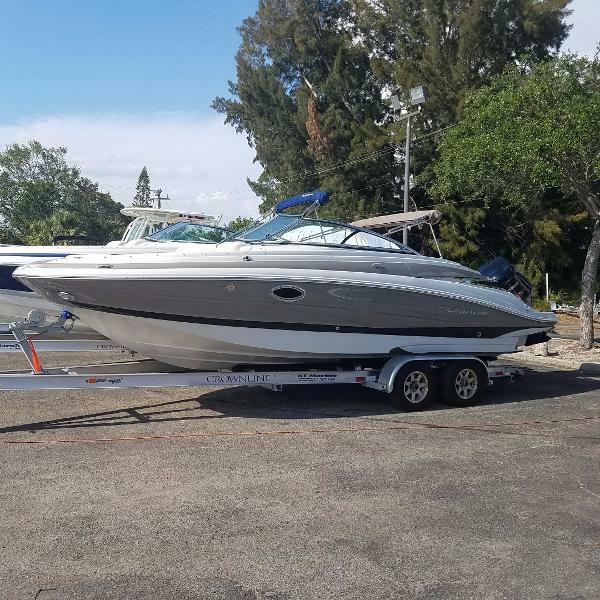 The double hull band gel coat design and stainless steel deck accents draw your attention to the sporty, sleek style lines of these beautiful models. The look is further enhanced by Crownline's patented F.A.S.T. Tab hull design. Step inside and you will find an inviting, luxurious interior designed for comfort and convenience. 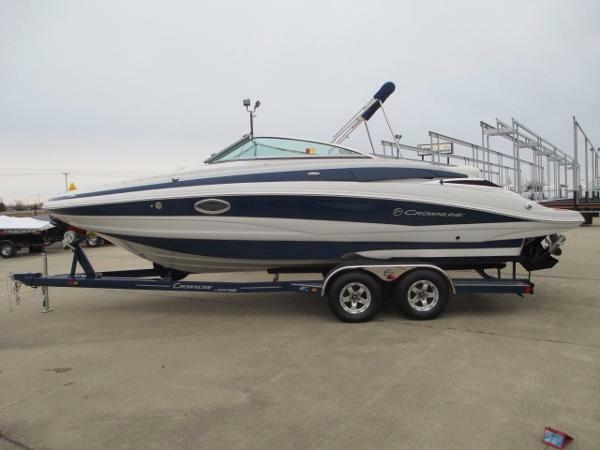 2013 Crownline E4 Less than 80 hours. 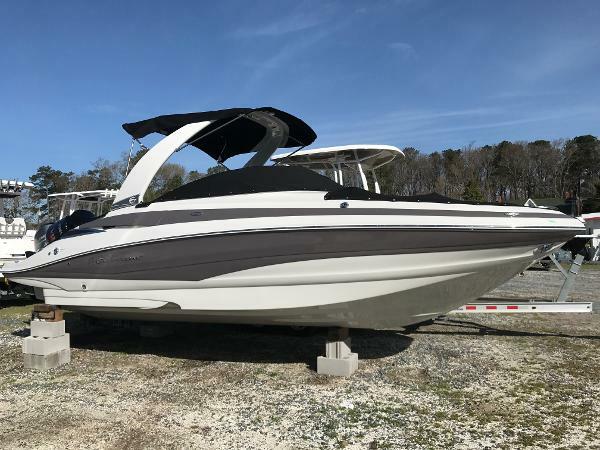 Freshwater-only use, powered with the dependable Mercruiser 350 Mag MPI 300hp, Bravo III with SS Duoprops, and features an open layout with a 13-person rated capacity. 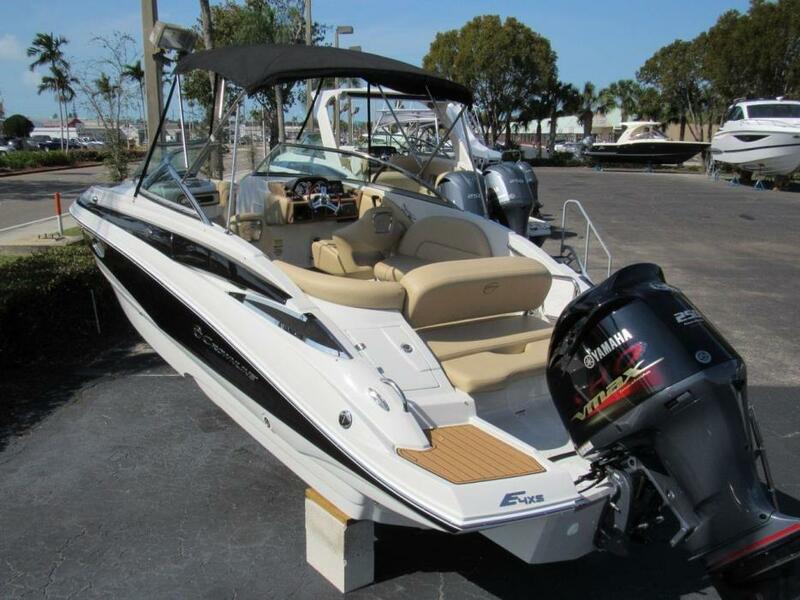 246 LOA, top quality with beautiful black gelcoat, SS rubrail, SS pop-up cleats, snap-on bow and cockpit covers, bimini top, docking lights, bow boarding ladder and anchor locker, integral swim platform with drop-down swim ladder, SS ski eye and grab handle, walk-thru transom entrance with door, large rear seating with 3-position backrest (front-facing, rear-facing and flat for full lounger), L-shaped rear seating, snap-in cockpit carpet, large in-floor ski locker, polished cupholders throughout, beautiful wood-grain dash and matching steering wheel, tilt steering helm, full instrumentation with polished gauge rims, depth finder, Sony stereo system with Tune-Tray holds your iPod or player with USB and aux inputs, passenger side has a roomy and deep enclosed head with potty that has never been used, countertop with sink, walk-thru to open bow with closing door, drivers side storage locker, roomy open bow with comfortable hot tub style loungers, flip-up armrests, moveable cupholders, removable table. Includes a custom-fit Heritage tandem-axle trailer with diamond-plate step pads, spare tire, and LED tail lights. Great condition inside and out! 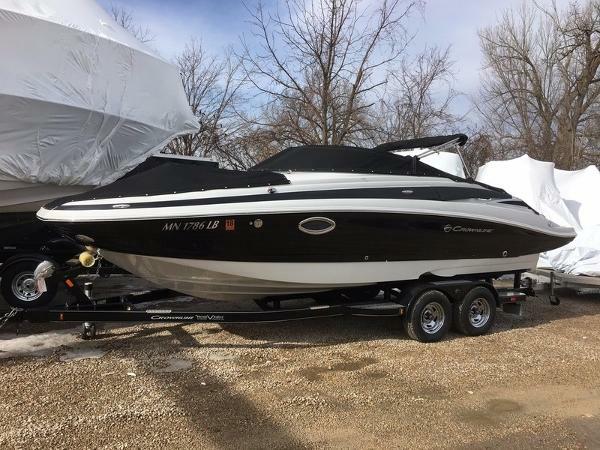 2017 Crownline Eclipse E4 Crownlines Eclipse series boats are made for fun and the E4 is loaded with features to make your times on the water the best they can be. 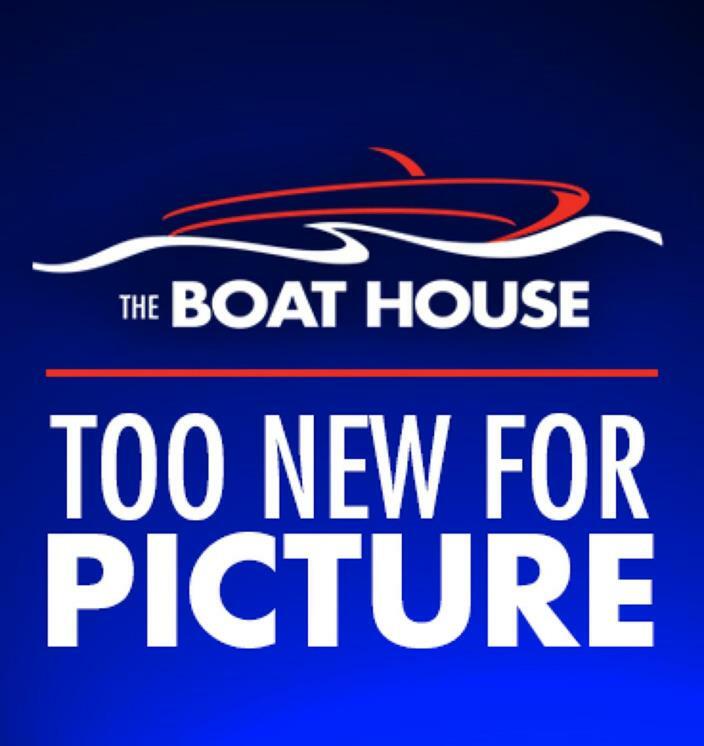 The spaciousness of the interior design of this 24 6 boat easily makes it one of the most comfortable and accommodating of its size in the industry, with tons of storage throughout.